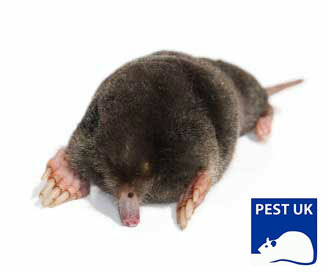 If you have a property that you look after and want to know how to effectively trap moles then this course will tell you how. Molehills and tunnels can be a real nuisance in gardens, golf courses, race-courses and other amenity areas. Putting traps down yourself you can save yourself a lot of time and money especially if you have a bad mole problem. All you need to know about mole traps and how to trap moles. We will come to you and personally show you how use the traps. 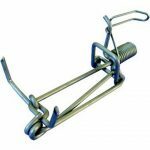 10 Trapline Mole Traps so you can get started straight away. No need to wait to order the traps.